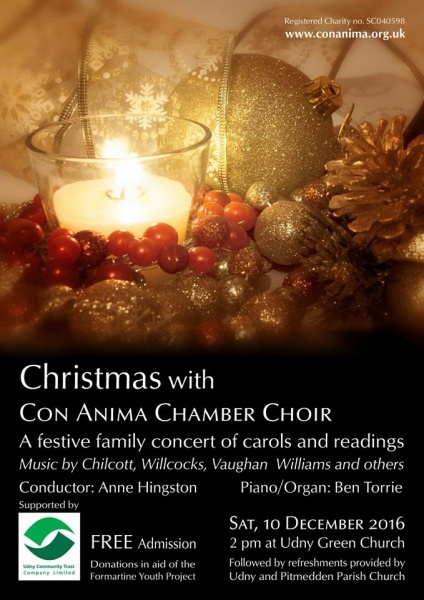 A festive family concert of carols and readings. FREE thanks to support from Udny Community Trust. 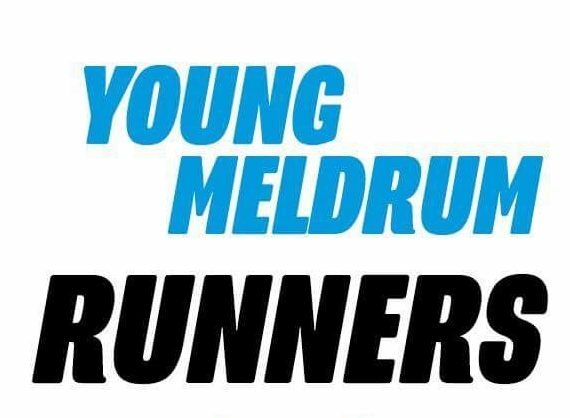 Followed by refreshments provided by Udny & Pitmedden Church – donations gratefully received towards Formartine Youth Project.